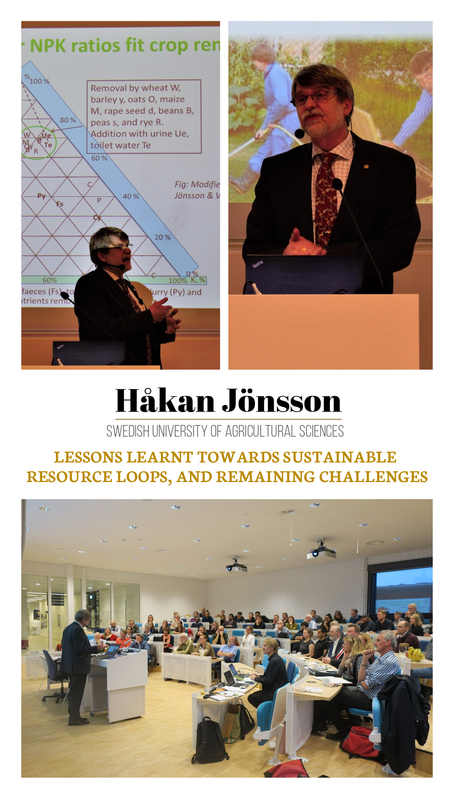 On 25th October, the kretsloppsteknik research group hosted a farewell symposium in honor of Professor Håkan Jönsson. At SLU, Prof. Jönsson has been leading research and education on the topic of nutrient recycling from wastewater and food waste since 1993, when the topic was first introduced at the department of energy and technology. It was under his lead, the research group kretsloppsteknik (environmental engineering) was established. 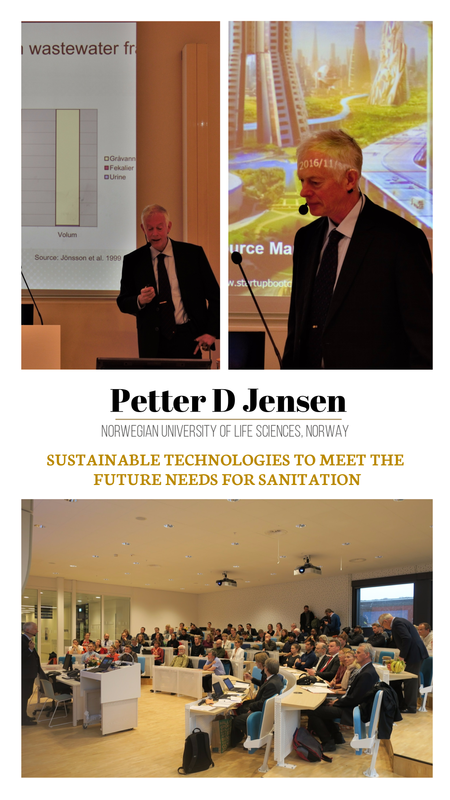 In his farewell presentation Prof. Jönsson explored many topics such as composting, source-separation of wastewater, urine diversion and recycling, systems analysis and environmental impact assessment of urine diversion, etc. 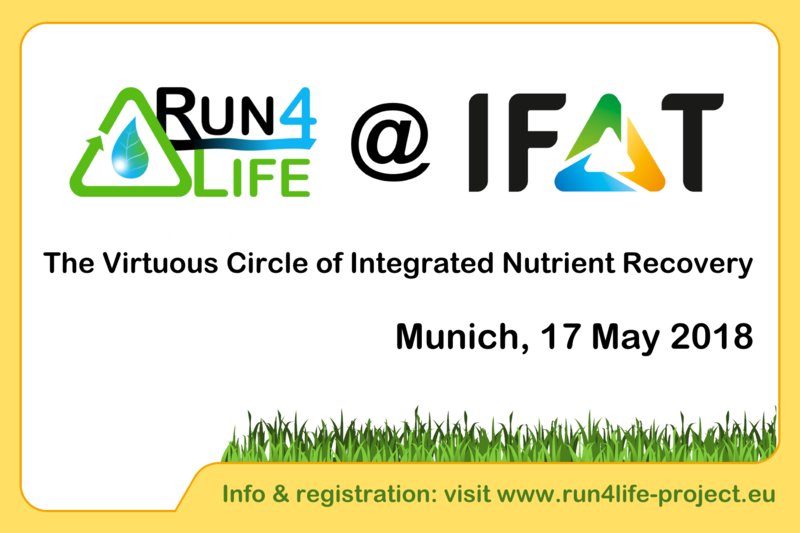 Click here to access the presentation which recaps the work, research and contributions of Prof. Jönsson to various subject areas over the years.